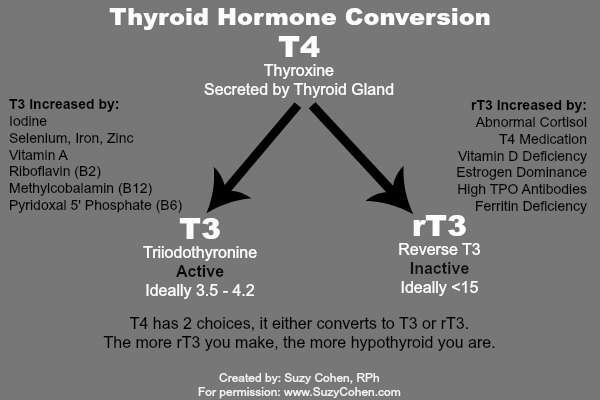 In my Naturopathic practice, women clients with seeming thyroid issues almost without exception had either stressed or weak adrenals. There is a synergy between the thyroid and the adrenals that must be maintained in order to attain balance and elimination of symptoms. An effective adrenal supplement must have Vit. C and pantothenic acid(B5)in the formula. When you are stressed you are burning up vitamin C. If testing shows the adrenals to be severely depleted, you may need to take a glandular adrenal supplement (dessicated adrenal glands) to rebuild the gland. I had thyroid cancer and thyroid was removed over the summer. I was on Synthroid for almost 18 years before this for Hashimotos. Six weeks after thyroidectomy I switched to Armour (about a month ago). 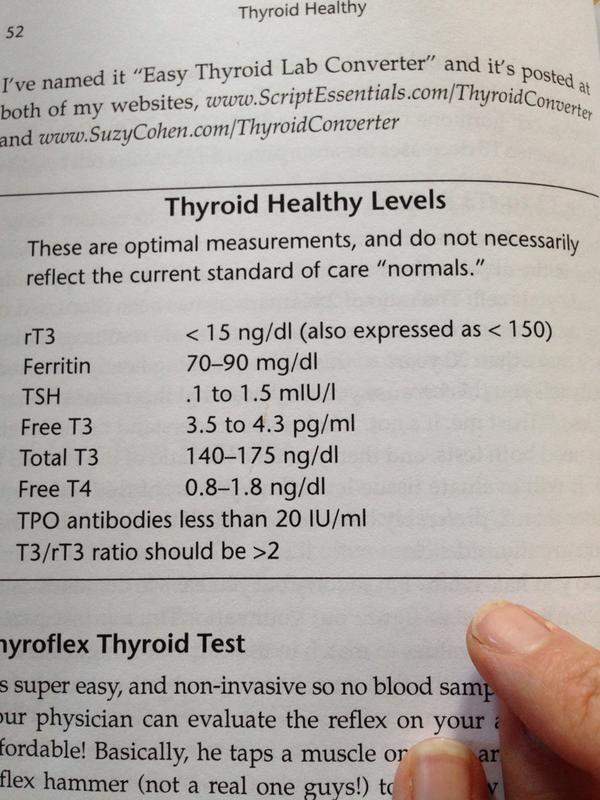 I think that desiccated thyroid is a better fit for me overall, and Armour was great except that it was causing me significant headaches, especially when it was increased from 90 to 120 (I was gaining weight while eating a very strict diet). So I am just today starting Nature throid. I am hoping that this one works, but slightly concerned when I read stuff online. What does it mean to go to a compound pharmacy to get a desiccated thyroid powder? How do you do this? Do you ask the doctor? Thank you so much. I have been on armour for at least five years. Wasn’t feeling that great and my doctor put me on Synthroid which I didn’t really want to do. I was on 90 mg of armor and she put me on 175 mg of Synthroid. I thought that was very high but she said 175 is the same as 90 armor… Wish someone would tell me if that is right! I have been on Nature Throid for six years now, my t4 remains at 61-65. My new doctor is now changing my medications to levothyroxine 50 mcg tablet. When I was first told I had hashimoto’s hypothyroid I was put on synthroid, which made me feel so bad, gained weight, anxiety, chest pain, etc. But my new doctor said, this will be better for me. I am very nervous about switching due to the past side effects. Being that I honestly have not gotten better even with Nature Throid, wondering if I should slowly take myself off of all pills? I’ve been on Nature thyroid for some time now. I’ve been having rapid heart-rate recently so my func. dr. lowered the dose from 113.5mg. to 97.5mg. and I’m still feelingit. I went to my “regular” pcp who put me on a beta blocker. I still feel sick. I live in The Villages, FL so wondered if I need a new func. dr. (which are hard to find) and if you can make recommendations on who to go to. Any recommendations (and I mean any) would be appreciated. Hi Elizabeth, Speak to your doctor about the fact that Nature-throid was not available for several months and now the new pills seem to be different. 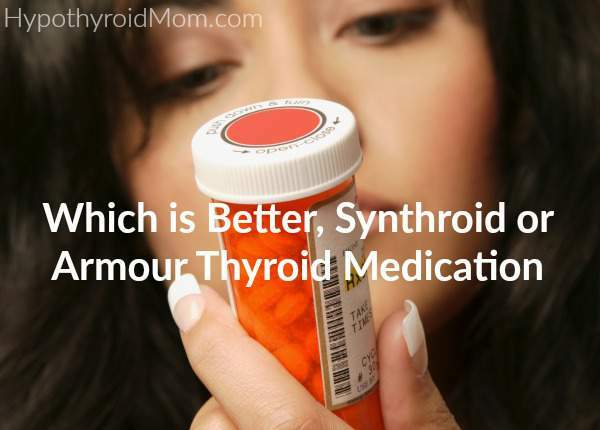 I have heard from several Hypothyroid Mom readers reporting not feeling well on the new pills. I personally decided to switch to desiccated thyroid powder compounded by a compounding pharmacy because I had a feeling the new pills of Nature-throid might be a problem for me. I had this experience back in 2009 or so when Armour was changed and my symptoms started returning. 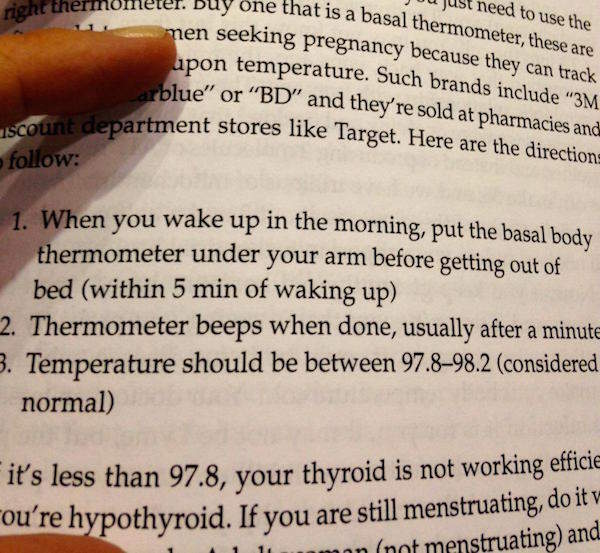 Worth speaking to your doctor about this. 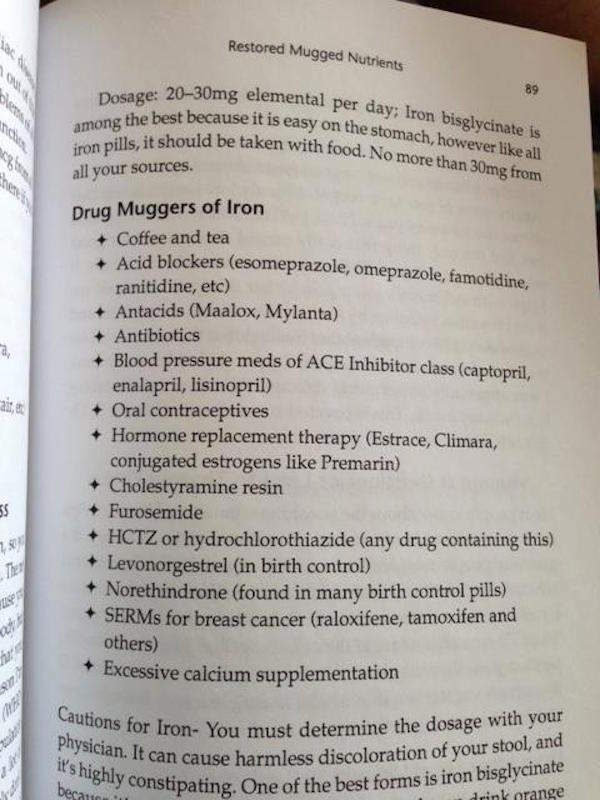 Medicare just started covering Armour Thyroid!!! I was just told that Medicare doesn’t recognize Armour, I have been on it for years, now Iam scared I may have to change to synthroud or the generic form of it. But, I do believe I can still be on Armour just pay the full price, which I probably should do. Any thought? 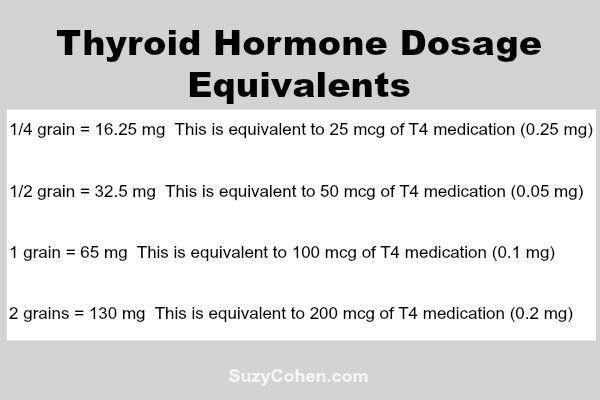 Hi Armor Thyroid is made from Allergan company. They have a patient assistantance program if u can’t afford your meds u can get it for free if u qualify. I would give them a call. I’ve been on Synthroid for 10 years. During that time I went through menopause and began losing my hair – all over my body slowly. I was told it was age related. I also suffer from insomnia. I need a referral for a doc in the Atlanta area that will consider Armour and has a healing philosophical approach to his/her practice. I would sincerely appreciate any recommendation as I’m sick of feeling sick and tired. 🙂 Thanksso much! Juliem—— you need to go to Southeastern Endocrine and Diabetes in Roswell. I have gone there for years ( I am 40 with Hashimoto’s) and they LISTEN to how you feel. I am gaining weight at the speed of light despite my efforts and basically feel like poo… so he listened and I am going on NP thyroid tomorrow and giving it a whirl! I see Dr. Munoz or the NP Donnie Jester. Both are great! Sorry it is so late for a reply!